Love Island winner Dani Dyer has given an Irish brand a plug in the most hilarious way. 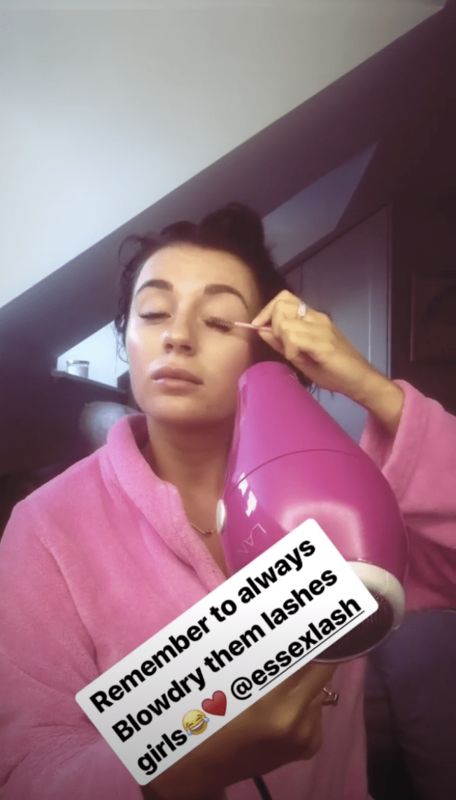 The reality star was giving beauty tips to her legion of followers on Instagram, by showing them how to blow dry their eyelashes (yes, you read that right). Showing off her customised Lanai Blo hair dryer, created by Irish businesswoman Katie-Jane Goldin, Dani told her followers it was the best way to keep your lashes fluffy. “Remember to always blowdry them lashes girls,” she wrote. After showing off the beauty hack, Dani asked her followers to try it out and let her know how they got on. 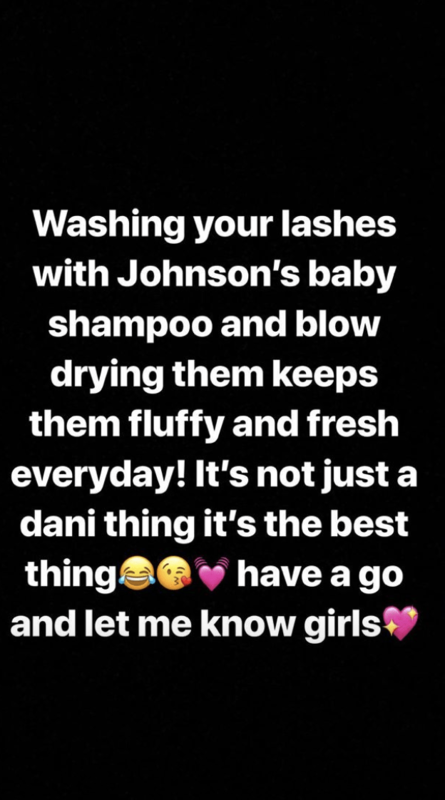 The reality star told her followers to wash their lashes with “Johnson’s baby shampoo” as well.